Do you know that buckwheat is loaded with fibre, protein and antioxidants and can help to tackle a host of health problems? It can help you ease your digestion, beat constipation and strengthen your immune system. Eat buckwheat and stay healthy. Buckwheat, also known as kootu, is a fruit seed and a unique triangular shape and same in size as wheat kernels. Buckwheat can be grounded into flour and is gluten-free. Furthermore, it is also jam-packed with magnesium, phytonutrients and can help you enhance your wellbeing. It may help you manage your blood sugar levels. Buckwheat also contains protective phenolic compounds and antioxidants which fight cancer or heart disease formation, and support your liver function. Here, we list out few more reasons to include it into your daily diet. Want to enhance your heart health? Then, what are you waiting for? Just eat buckwheat. “It is abundant in vitamin B and B6, and folate and is highly beneficial for your cardiovascular health,” says Ankita Ghag, Clinical Dietician, InBody India. Moreover, these vitamins help reduce the concentration of cholesterol in the blood. 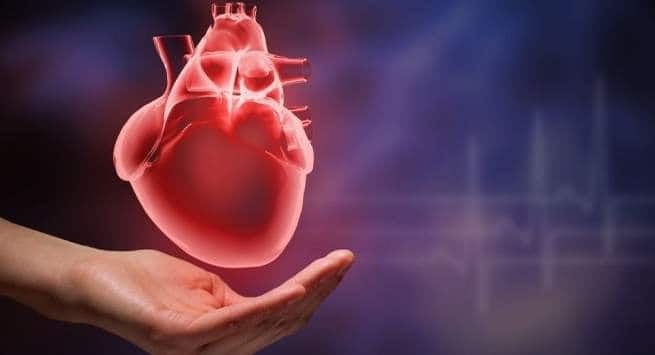 Niacin also leads to an increase in high-density lipoproteins (HDL), which in turn improves the blood vessel strength and helps you manage your cholesterol. Not only this, the proteins in it remove the plaque forming triglycerides and low-density lipoproteins (LDL) which is bad cholesterol. Hence, it is good for your heart. A study published in the journal Nutrients found that blood glucose, total cholesterol and triglycerides were significantly decreased following the intake of buckwheat. 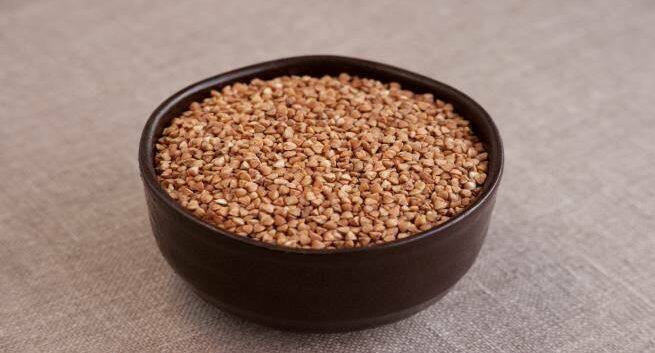 Rutin, a phytonutrient present in buckwheat, is a vital antioxidant for cardiovascular health. Moreover, it supports the circulatory system and lowers your blood pressure. It also has Quercetin is another phenolic metabolite which can reduce blood pressure and induce weight loss. “The minerals like iron, magnesium, phosphorus, copper and manganese, can also help manage your blood pressure,” highlights Ghag. Since it contains zero amount of gluten, it is safe for anyone with gluten sensitivity and can take place of gluten-containing grains which are wheat, barley, rye and oats. So, speak to your expert and then incorporate it into your diet. Weight loss is challenging. People opt for many solutions to get back in shape. And if you are one of them who wish to cut those excess kilos then we tell you how to do so. You can eat buckwheat. It has fewer calories and is free of saturated fat and cholesterol. Hence, it can help you suppress your appetite and build lean muscle mass too,” explains Ghag. “Buckwheat is jam-packed with fibre that can ease your digestion process,” says Ghag. It can improve the condition of your digestive tract and regulate your bowel movements. Also, it can help prevent oxidative stress in your digestive tract. Since buckwheat is low in calories and fat-free, it can be a good choice for diabetic patients. Buckwheat has D-chiro-inositol, a compound essential for proper conduction of insulin for controlling and managing type 2 diabetes. Also, rutin present in it may have protective effects in preserving insulin signalling and the ability to help fight insulin resistance. Various studies have also suggested that buckwheat can enhance your blood sugar control and reduced insulin resistance. Magnesium is needed for your bone and dental health and can help you tackle all your bone and oral health issues. Moreover, the manganese content in buckwheat ensures healthy bone structure by allowing to form essential enzymes for building bones. 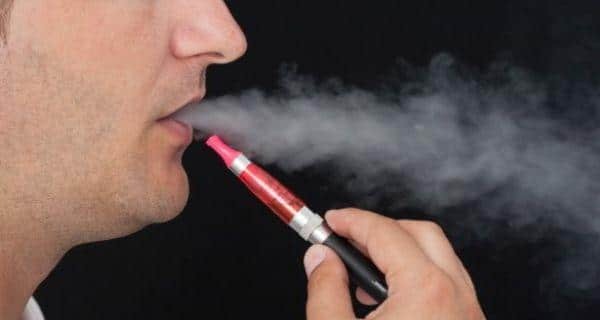 It is also actively involved in the formation of connective tissues, absorption of calcium and also the metabolism of fat and sugar. Thus, it can help you increase your bone mineral density.